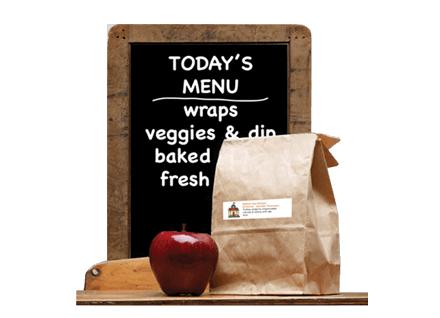 Schoolhouse Fare | Choice Lunch Delivered To Your School. A School Lunch Delivery Service. When it comes to school lunches, are you trying to please all of the people all of the time? Schoolhouse Fare can do it for you! 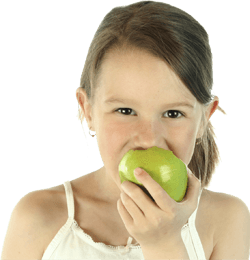 SCHOOLHOUSE FARE provides a turnkey school lunch program to schools across the nation, at no cost to the school. To facilitate our solution, the lunch program features a secure, convenient and user-friendly online lunch order and payment program. The automation broadens the variety of nutritious choices on the menu so that families can create an economical lunch that their students will enjoy. To provide these quality lunches, popular family restaurants and caterers have been carefully selected to prepare and deliver the fresh lunches raising the bar over menus of processed foods. So when you hear "We need healthy lunch options!" or "My child is so picky and will not eat the items on the limited menu", contact Schoolhouse Fare! Our lunch program, offering fresh nutritious and popular lunches at no cost to the school, can easily be implemented into your school! Contact Us for more information!